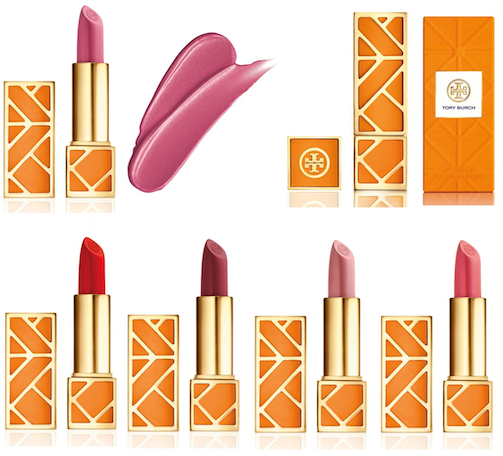 "Tory Burch loves color — and has created 12 distinctive shades, each designed to flatter a variety of skin tones. 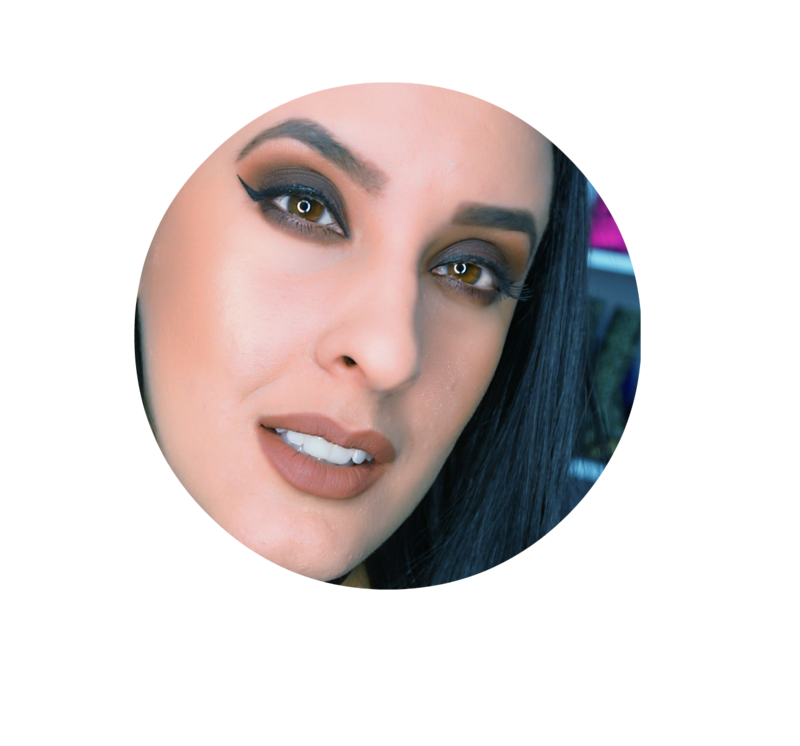 Extending from the original signature lip color, Pas du Tout, the collection ranges from tomboy neutrals to feminine pinks and bold brights. This modern formula represents the ideal balance of sheer yet vivid color and rich texture with a weightless finish. Encased in gold and orange fretwork — it’s a super-chic accessory in itself."